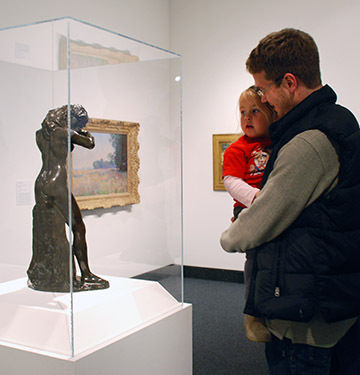 This program is ideal for families with children ages 5 – 11, but all ages are welcome. 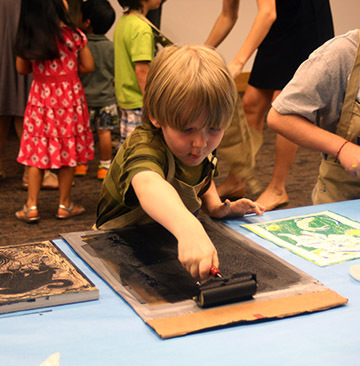 Join us for a celebration of the Early Learning at the Harn program! 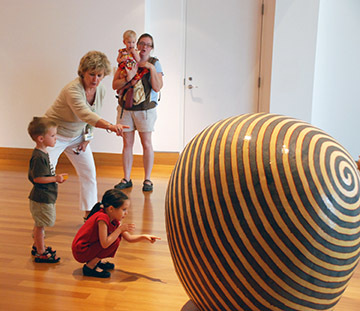 Guests will enjoy a tour of the museum and art-making experience based on the elements of art: color, line and shape. May 3, 11 am | POP! September 6, 11 am | Mix it Up! 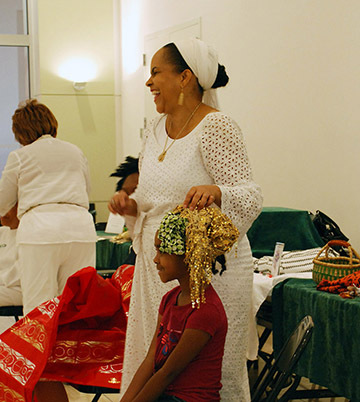 Stop by the Bishop Study Center the next time you are at the museum and participate in our always-on activities. Visit the Kids + Families area of our website for a description of activities available. Looking for Art Camps for Kids? Learn more about our Thanksgiving, Spring Break and Summer Art Camps, here.